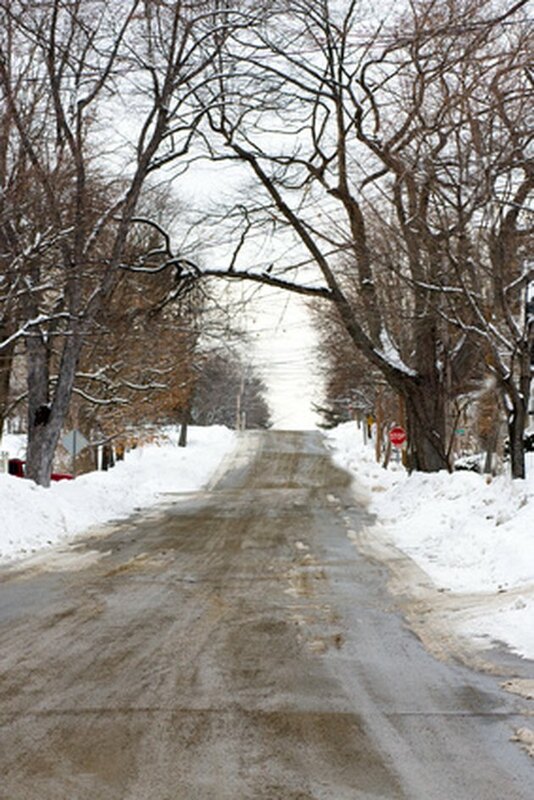 Road salts are typically used to melt or prevent ice from building on winter roads. Some road salts are also used in warmer months as dust suppressants. In the winter, road salts work by heating when they come in contact with snow and ice, and in summer, they retain moisture in dirt surfaces to reduce dust. Road maintenance crews will use one of several types of road salt. Road salts are used to melt snow and ice and improve road conditions. Sodium chloride is most often sold as rock salt or halite. Sodium chloride, more commonly known as table salt, is one of the most commonly used types of road salt. Sodium chloride is also called halite, and is usually dark gray in color. Prewetting agents are often used with sodium chloride to reduce the salt from scattering, which reduces the amount of salt used and lowers road maintenance costs. Sometimes sodium chloride is mixed with other salts to provide better melting and ice prevention, but these mixtures are expensive and are not used as often. Magnesium chloride in its liquid form is often used as a prewetting agent because it is inexpensive and not as corrosive as other chemicals. 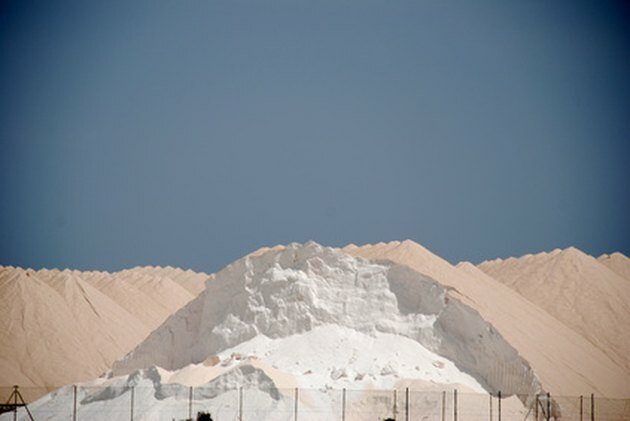 Magnesium chloride can be produced or evaporated from naturally occurring sources like salt lakes. It releases heat as it dissolves, which helps magnesium chloride to melt ice and snow at low temperatures. However, it leaves a slippery residue on the roads, which is difficult to remove. Magnesium chloride is also used in many areas as a dust suppressant on gravel roads in summer months. Calcium chloride is most often used as a dust suppressant on gravel roads. Like magnesium chloride, calcium chloride can be manufactured or found naturally. It can dissolve ice at extremely low temperatures. Calcium chloride works to suppress dust by trapping moisture, which helps to compact the dirt and reduce dust blowing. Calcium chloride is more effective than sodium chloride in preventing and melting ice on roads and is relatively harmless to plant life, but because it costs more, it isn't as commonly used. Potassium chloride, or potash, is usually in the form of red or white granules. The red variety is produced from shaft mines and the red color is a result of iron contamination. The white variety is solution mined to eliminate the iron. Potassium chloride is not an effective road salt at extremely low temperatures so it is often used with other melting materials on winter roads. 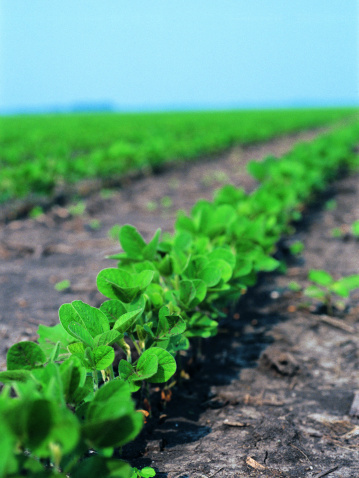 Because potassium chloride occurs naturally in plants, it is considered a safer alternative to sodium chloride. What Melts Ice on a Driveway Without Using Salt?